Prologue: Every week there has been some sort of article about how Apple is doomed, and is on the end of the line. It is the same topic articles that have been getting released. But the fact is, the facts aren’t straight and it is getting sorta annoying to read. Prologue: If you are like me, that has a million things to do and new stuff coming towards you at every angle. As well as quickly forget or get distracted by the task you were just given, then I have an app for you. Prologue: Yearly predictions have become sort of a repetitive nature from Apple recently. Before the iPhone and other markets they took on, the map was not as on course as it is now. Here are the solid predictions of products from Apple in 2016. Prologue: ThanoTech and their K11 Bumper project was one of the projects I backed on Kickstarter a couple months ago. I received this case about a week ago, and I have been very please of the results. Prologue: If you write a lot of articles or you like cool designs for blog posts or you like to overlay text on photos you have taken, well I have an application for you. 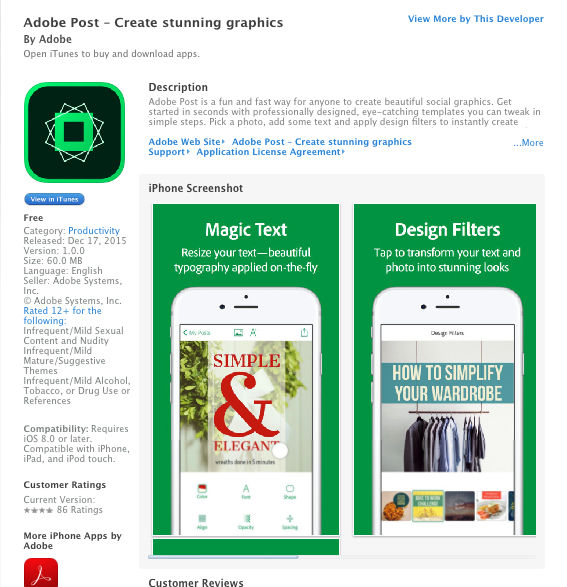 Adobe Post does all that and more. Keep in mind it requires a Creative Cloud subscription to have access to the many Adobe applications for both your desktop and mobile device. Prologue: In recent news, Apple has allegedly put their streaming tv service on hold, after years of speculation. Originally suppose to launch beside the fourth generation AppleTV, however nothing was shown at the Fall event and no evidence of the service at all. Prologue: I started using this application way back when it first came out. 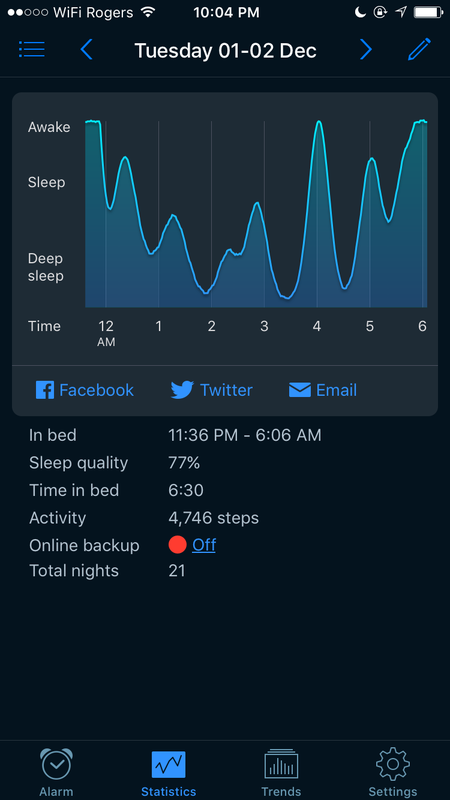 It was a simple application that you had to put in the corner of your bed to just get a read on sleep quality. Its getting pretty awesome now, this is my aspects. Prologue: I purchased my Apple Watch in the beginning of September and there are some good, some averages and okays to say about this new piece of technology. Everything in this article is my personal aspect of the product. I do own stock in Apple. Prologue: Introduced today, the Square reader that allows taps and EMV transactions. A simple all in one device that is portable and has all the new technology. Now you may be wondering why this is such a big deal for Square and why it matter to services from Square both inside the United States and beyond.